Call for Entry – Impressive: All Media | SparkOC.com - The happening place for Arts happenings in the O.C. 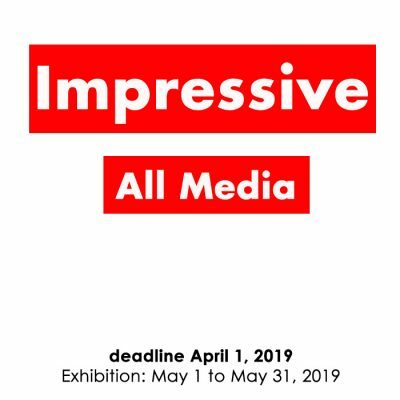 Las Laguna Gallery is seeking impressive works in this all media call for art. There is no theme for this call for entry .